hd00:15YANGON, MYANMAR - APRIL 28: Visitors in Sule pagoda on April 28, 2012 in Yangon. Sule pagoda is one of the well know place for visit in Yangon. hd00:19LAMPHUN, THAILAND -SEPTEMBER 16 2015: Pha That Hariphunchai, Temple in Lamphun Province. 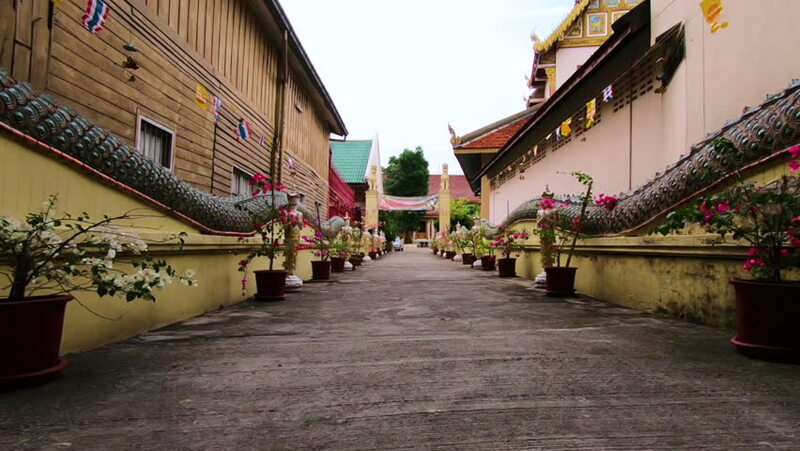 Lamphun, Thailand. 4k00:12George Town, Penang/Malaysia-Jun 01 2018: Trishaw in front of Yap Kongsi at Armenian Street,. hd00:13KUNMING, CHINA, NOVEMBER 20, 2013: People are strolling and shopping quarter between pagodas during mid-autumn day in kunming.